Library patrons local to Chowan University are encouraged to research the newspaper in person. 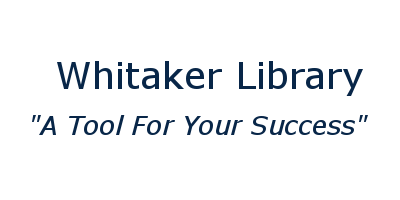 For patrons not able to conduct personal research, Whitaker Library will implement a $10 per hour research fee for searching the Roanoke Chowan News Herald. Searching can be done prior to payment. Once the search is complete, the patron will be contacted with the amount due. The payment must be received prior to any research information being relayed to the patron. There is a minimum charge of $10. Research will be done by library student staff once all other library work is completed. We can send information via fax, mail, or e-mail.